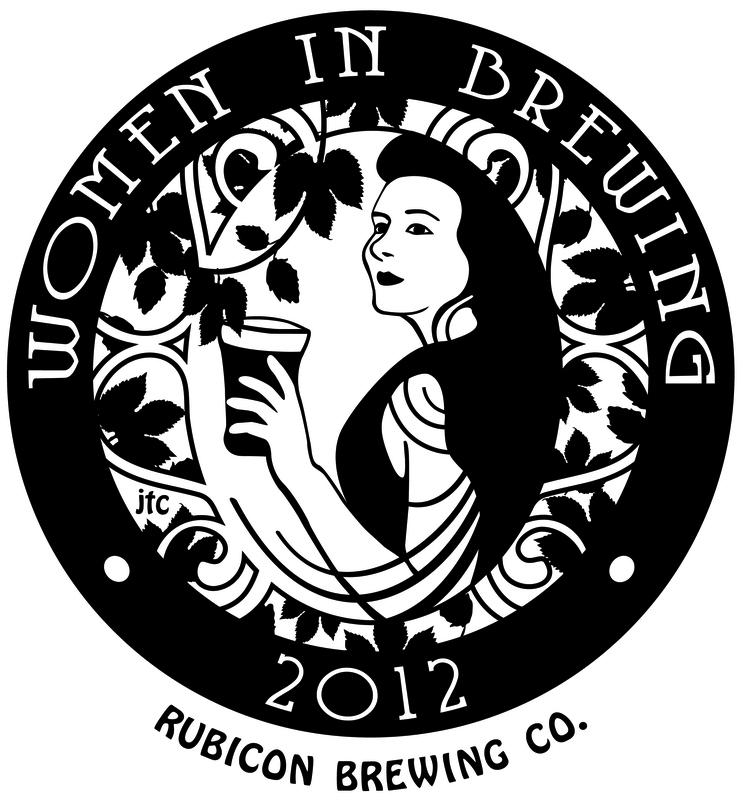 I developed this graphic for the Women In Brewing event put on by the Rubicon Brewery in Sacramento, CA. 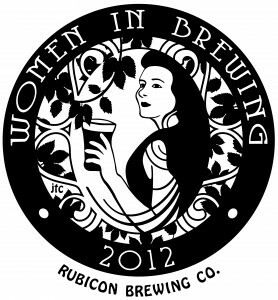 It is an event that raises money and awareness for W.E.A.V.E. an agency dedicated to preventing violence against women. I did it free of charge. 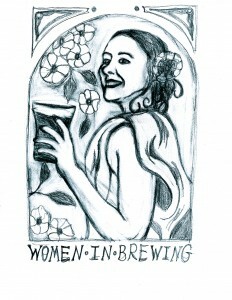 I was given a picture of a girl who worked at the brewery. From there I sketched a few drawings. I then traced it in illustrator and arranged it some more. After some collaboration with the event leader I came up with the rounded graphic which was used on the web, on a t-shirt and on printed graphics.